People don’t usually want to think about dying, and certainly not to talk about it, assuming that living is more important. But birth and death are co-existent, just the flip side of the same coin. As we talk about it, death can become more comfortable, more familiar, and no longer a stranger. The End of the Road cafe offers an opportunity to talk about all aspects of the end of life, regularly meeting at Roselidden Farm, nr Helston, as well as at other venues in SW Cornwall. 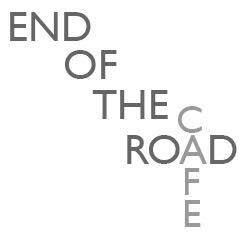 As an extension to the cafes, End of the Road Care is now offering workshops and a programme of caring for ourselves, tending to our own humanity and wellbeing while facing end of life fully and openly. Copyright © 2019 End of the Road Cafe. Powered by WordPress. Theme: Spacious by ThemeGrill.